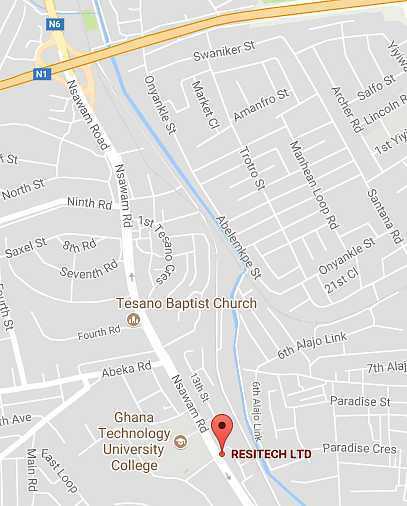 in Ghana, Togo, Benin & Burkina Faso. 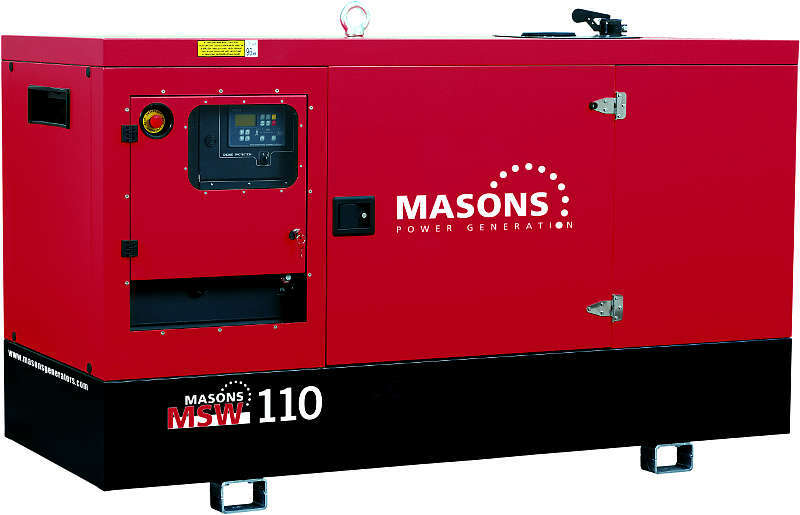 Masons Power Generators is a leading brand in the power generation and distribution; since 1937 it has increased his presence especially in the Middle East, in Africa and in Asia, manufacturing and marketing a broad range of products from 2 to 3200 kVA. Co-operating with an established network of dealers, MASONS is able to satisfy customer’s requirements and offers customized solutions for all kinds of applications, combining industrial production efficiency with incomparable quality for all specifications. In 1999 Atlas Copco Sweden acquired MASONS and the factory was utilized to manufacture some of the special units for AC range. In late 2005 a new management team with strong background and previous experience in Diesel Generators business took over MASONS brand from Atlas Copco. RESITECH LTD. offers the full range of high quality MASONS Generators and after sales service.